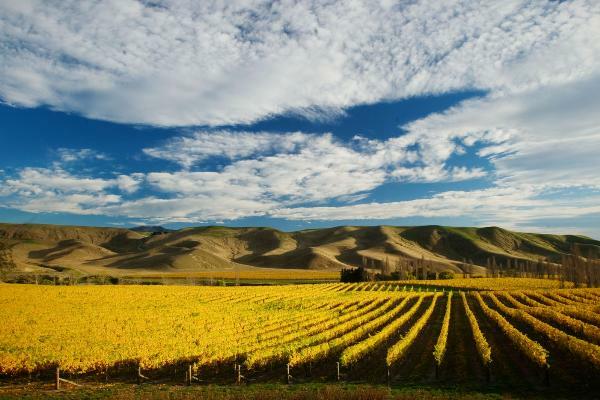 New Zealand is the land of Adventure and great wine. When the team at Waterfalls Road aren’t creating these spectacular wines for you, they are busy making the most of New Zealand’s outdoors. Our particular passion is Whitewater Kayaking and searching for the perfect waterfall.